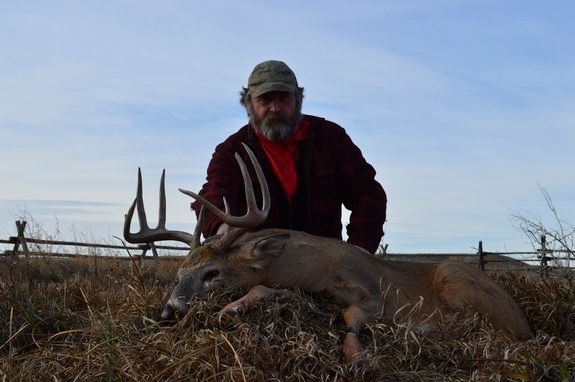 I am Bud Martin, a fourth generation native Montanan, Montana outfitter license #5104. Over 25 years in business. I have lived and hunted in Montana my entire life and grew up here following a pack of hounds chasing lions in the mountains along the Montana and Idaho border. Our Montana Outfitting and guide business for Mule deer, coyote and prairie dog hunting is based near the historic mining town of Zortman, Montana. Our Idaho area is on the Montana/Idaho border near Lolo Mt. I started hunting our area near Zortman in the late 70's and continue to do so today. It is without a doubt one of the finest mule deer areas in the west. I firmly believe that an Outfitter should also be a guide and I will be there in camp working with our clients and guides each day. I look forward to seeing you in camp. 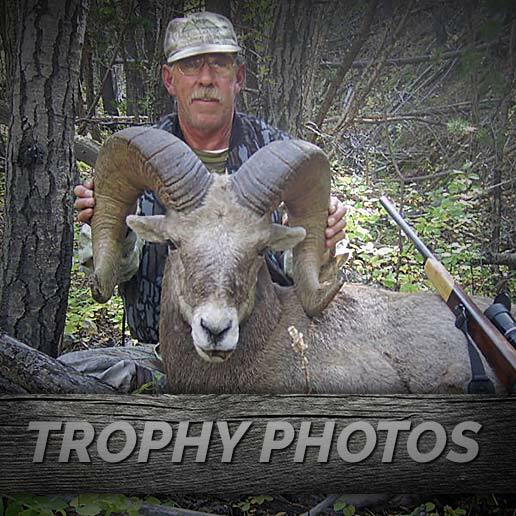 Our permitted hunting area in Montana includes the Montana Missouri Breaks National Monument area as well as the Cow Creek and Antelope Creek wilderness study areas and the little rockies around Zortman. This area offers many different variations in landscape from the rugged little rocky mountains to the wide open plains. 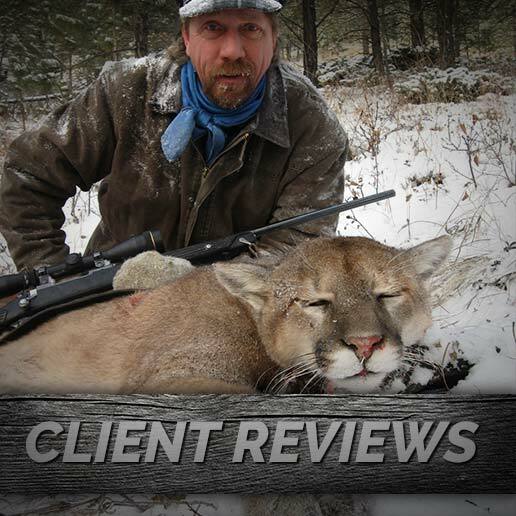 We also hold permits on the Nez-Perce and Clearwater national forest in Idaho Where we Bear hunt and Elk hunt. Mule deer are found throughout the Montana area while the Antelope stay on the open plains. There are Elk and Bighorn sheep scattered through the Missouri river Breaks and mountains while the whitetail deer stay mostly in the river bottom. We find lions and coyotes anywhere the deer and antelope are. Our Montana camp is a comfortable kitchen cabin and clean heated bunkhouse cabins. We are located 50 miles south of Malta Mt. and 155 miles north of Billings Mt. on highway 191. 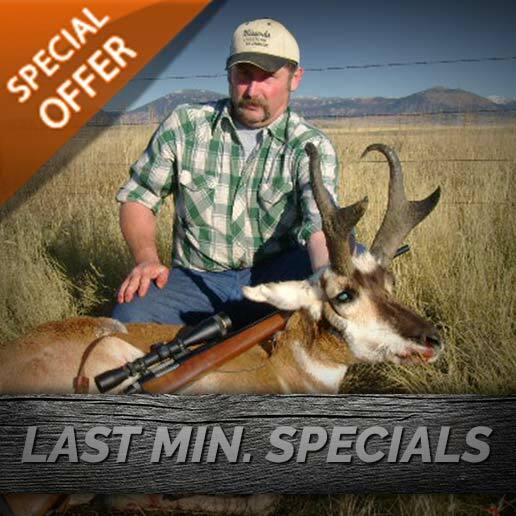 Lodging and home cooked meals are complementary to our clients.We ask that all deer and antelope hunting clients arrive at our camp at 3:00 p.m on Sundays. This gives us time to get you settled into your bunkhouse and check the zero on your rifle before Sunday dinner. 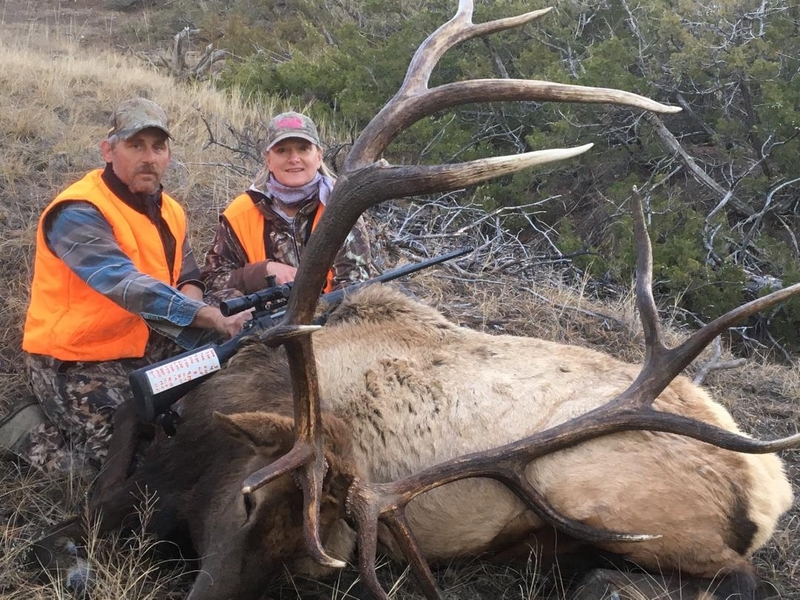 Your hunt will start promptly on Monday morning and end the evening the last day of your hunt or when your animal has been harvested and cared for.We strongly advise everyone who books a hunt to obtain quality trip insurance. This can be obtained thru most insurance company's. Trip insurance will protect your investment in case of natural disasters such as fires, floods or some other instances that may cause your trip to be canceled.All hunts begin and end at our camps, we do not provide airport services.